Current rating of 0.55 to 3.5 amps AC. 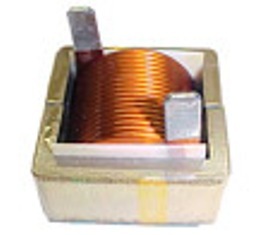 Inductance of 1 to 36 mH. 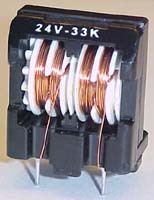 24V Series Common Mode Filter.